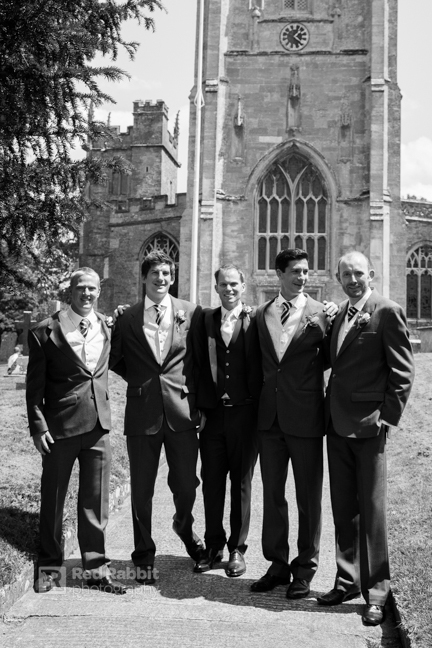 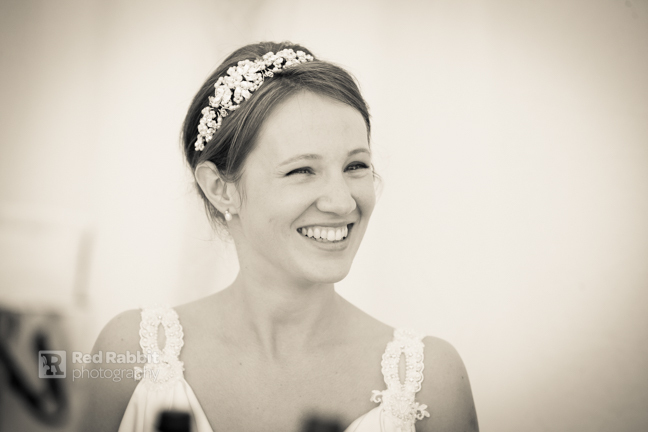 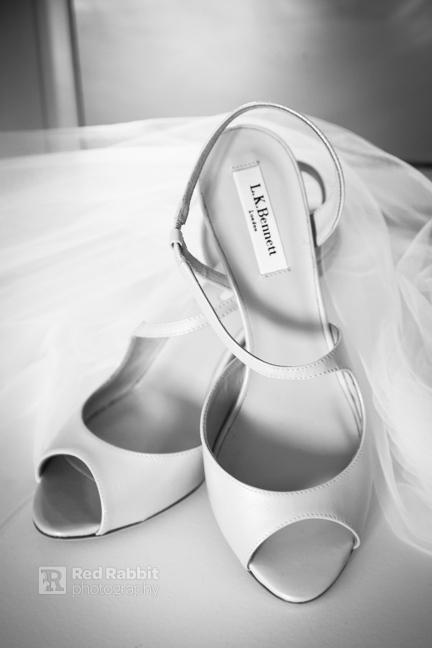 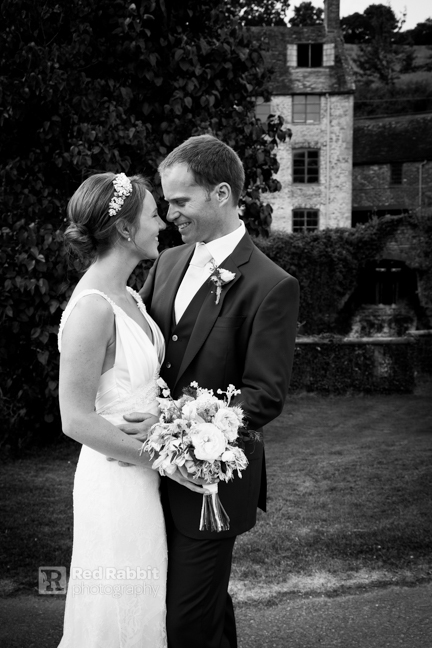 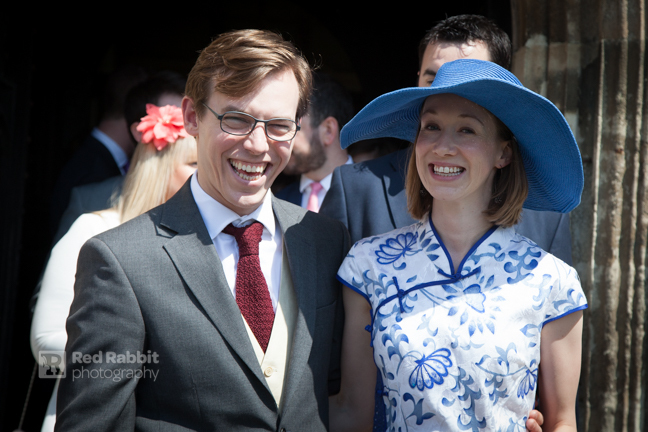 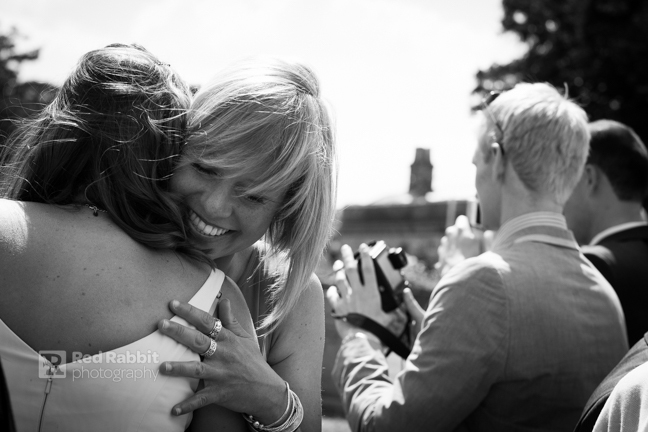 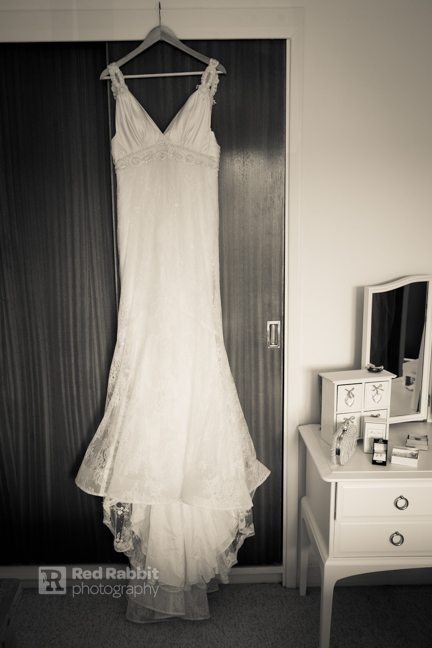 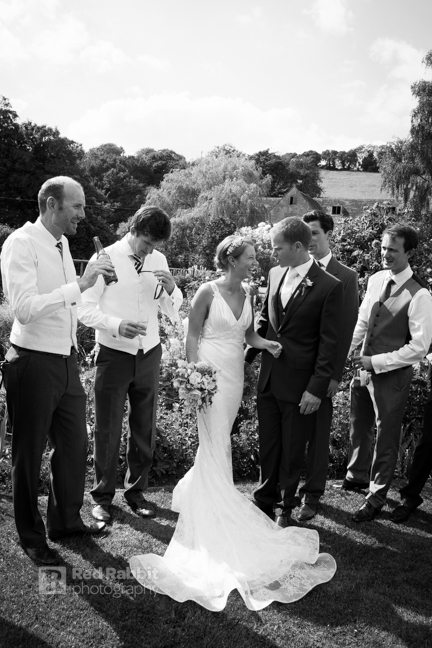 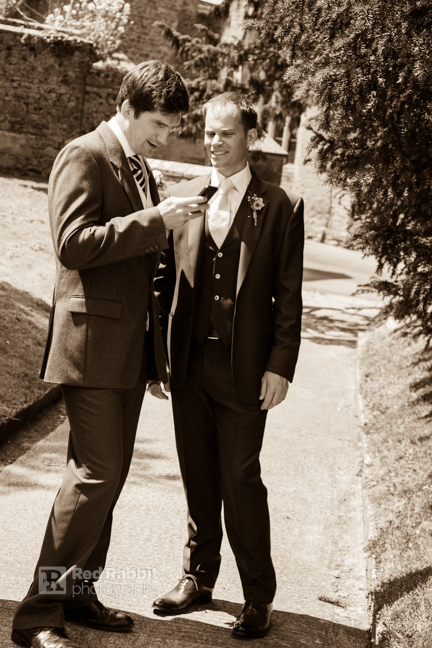 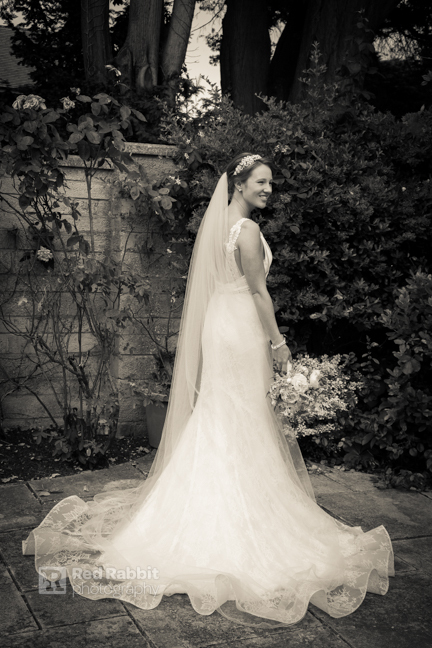 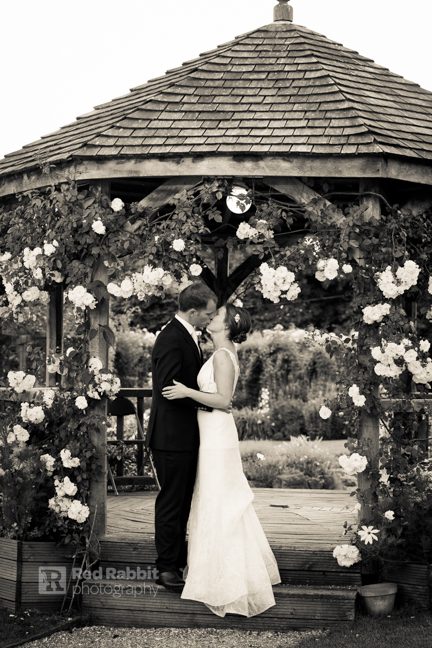 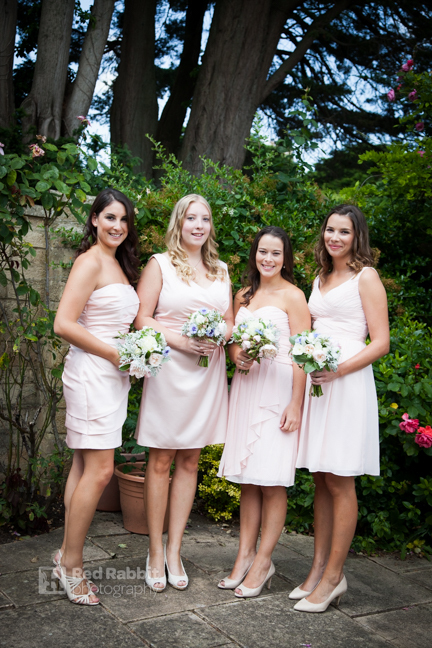 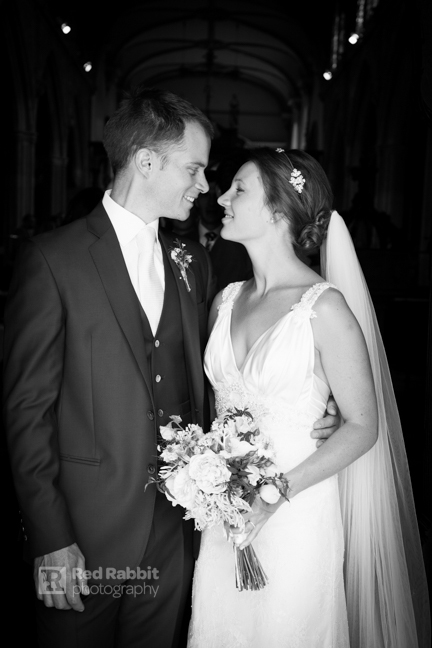 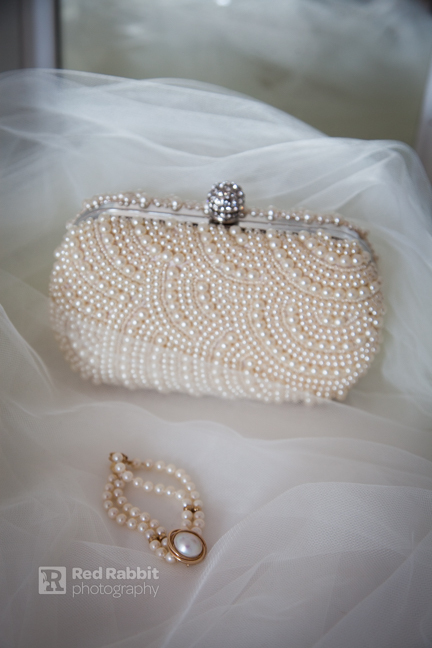 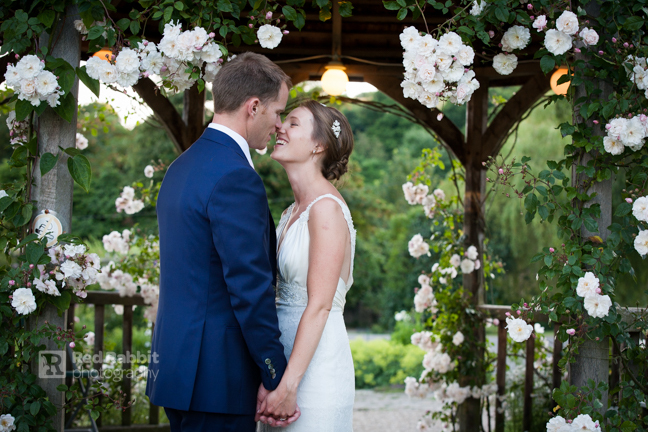 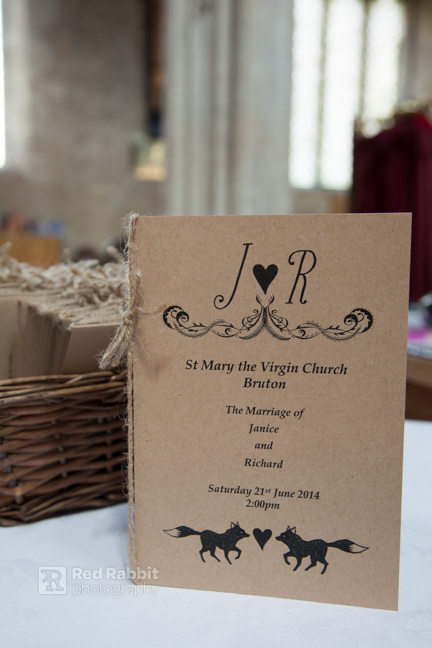 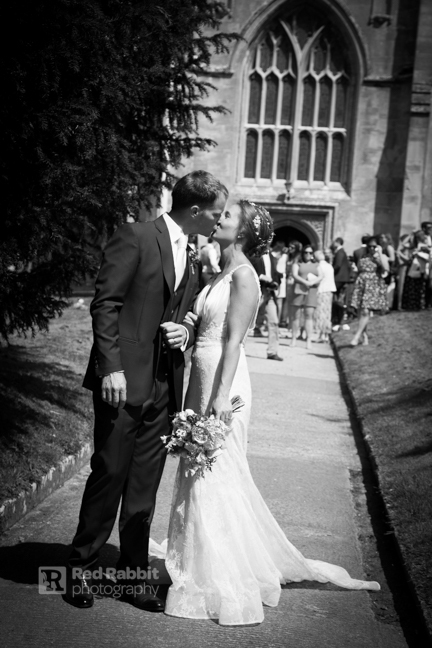 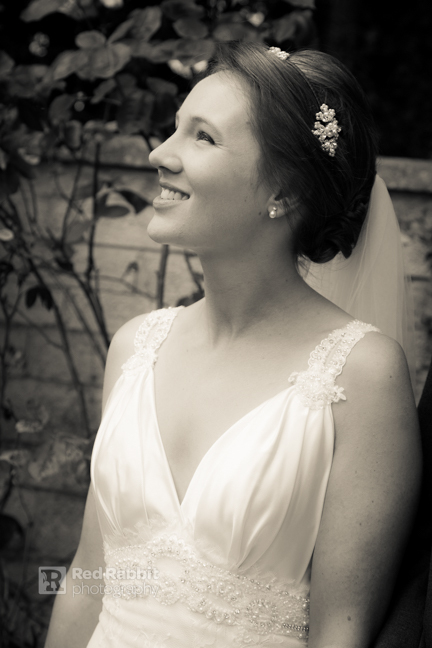 I am so excited to share this beautiful somerset wedding with you. 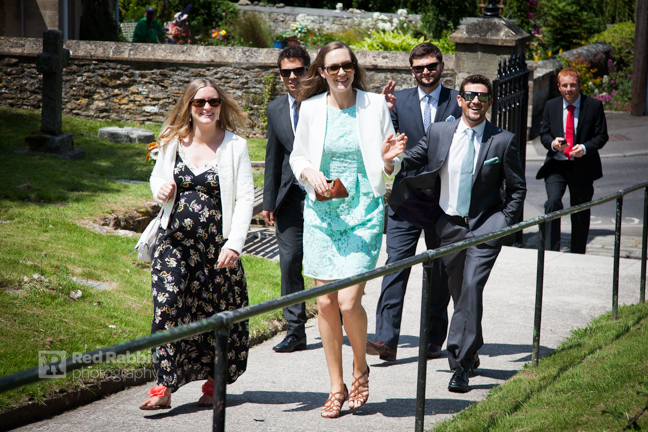 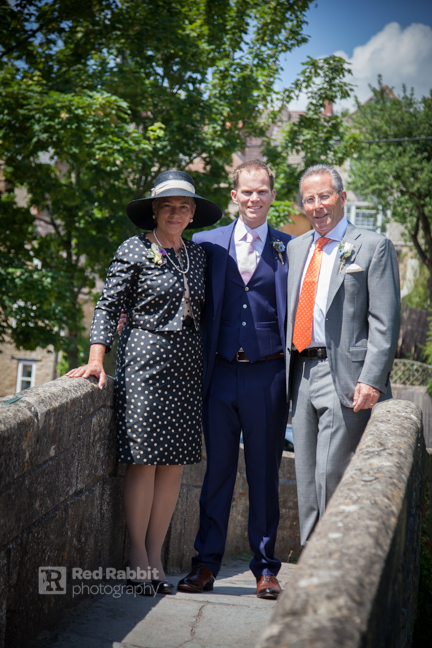 It was such fun to be included in this amazing day and with families traveling from as far as New Zealand and Bermuda, it really was an international affair! 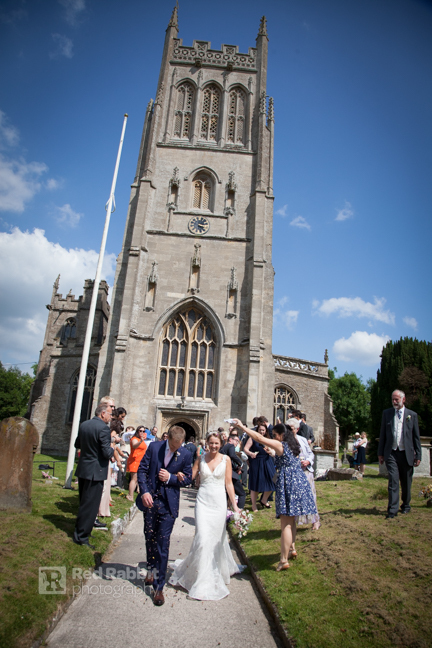 Janice wowed everyone as she walked down the aisle and the ceremony had a lovely relaxed feel with the Reverend Justin Bailey presiding . 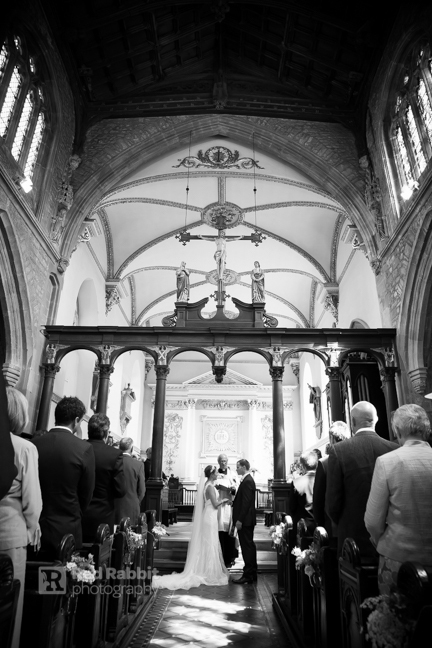 During the service a 40 strong choir filled the church with the most stunning hymns. 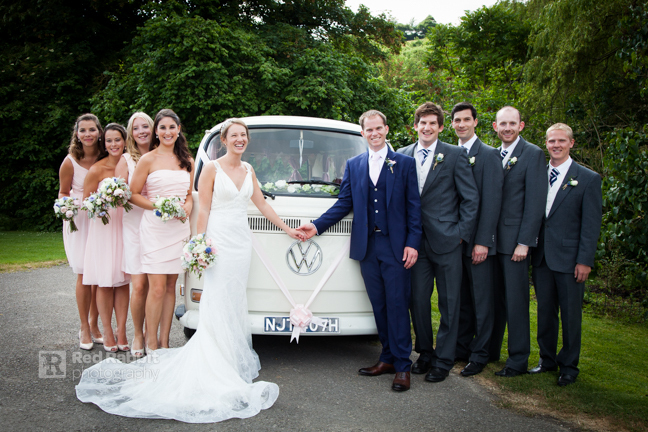 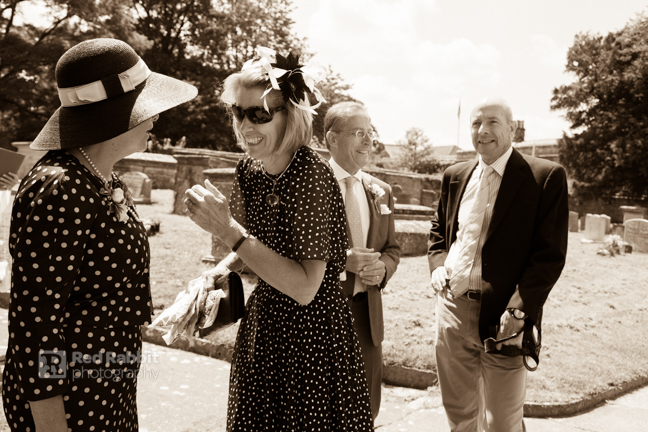 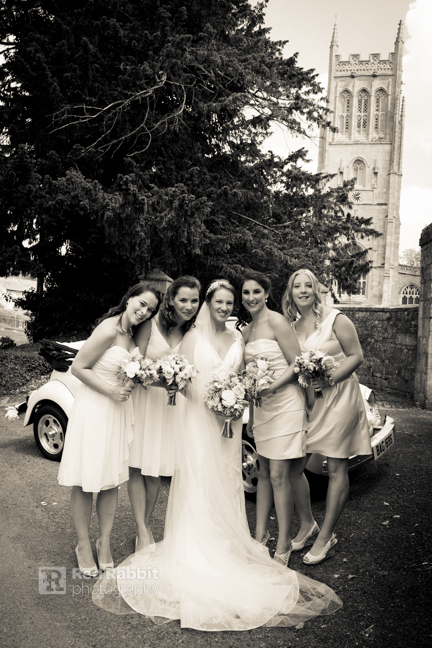 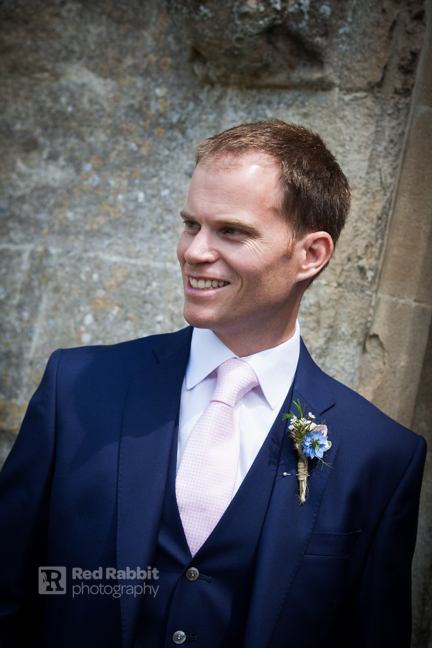 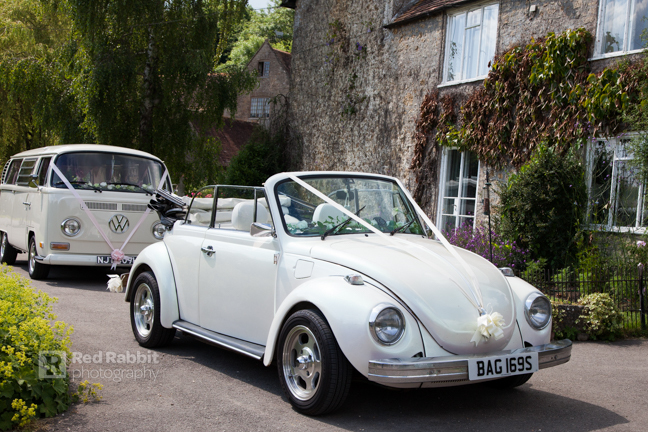 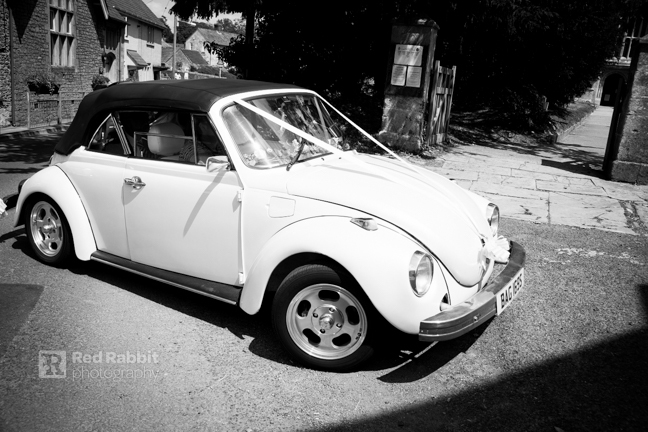 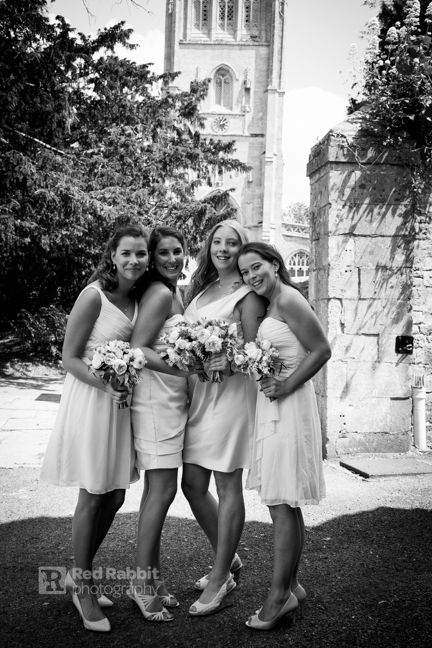 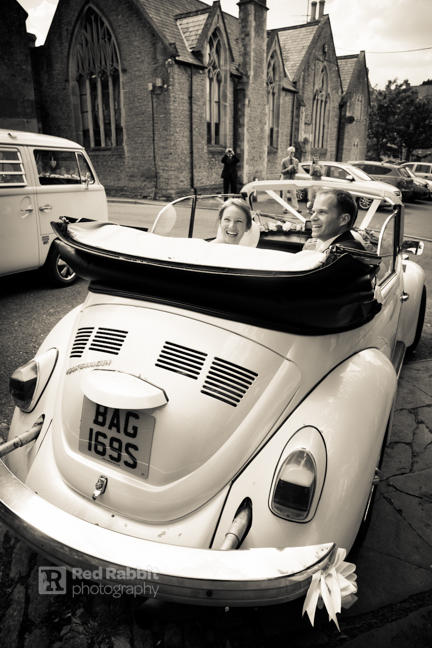 Richard and Janice left the church in a fabulous VW convertible Beetle – Caraid by Love Dub Wedding with the bridesmaids following on in a matching VW Camper Van – Lottie by Dorset Dub Hire. 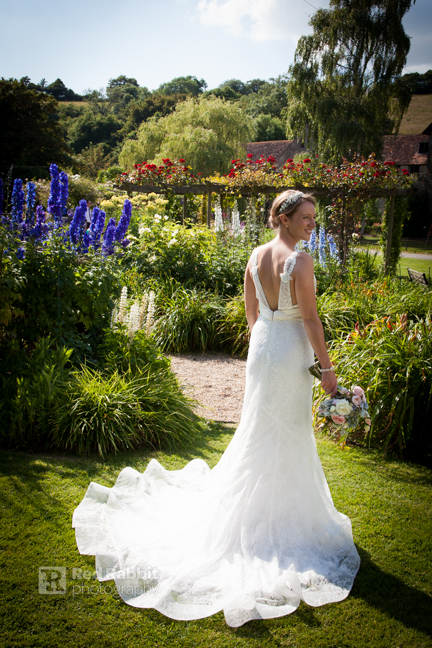 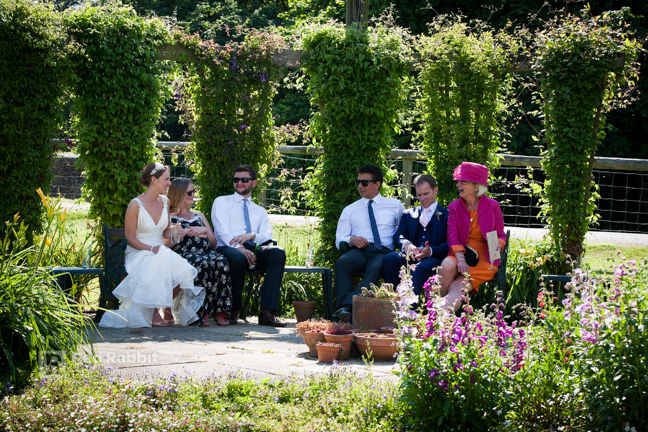 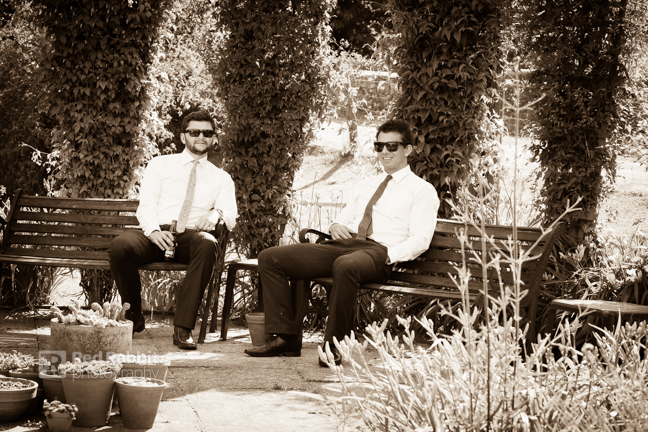 With the reception being held just around the corner at the gorgeous Gants Mill. 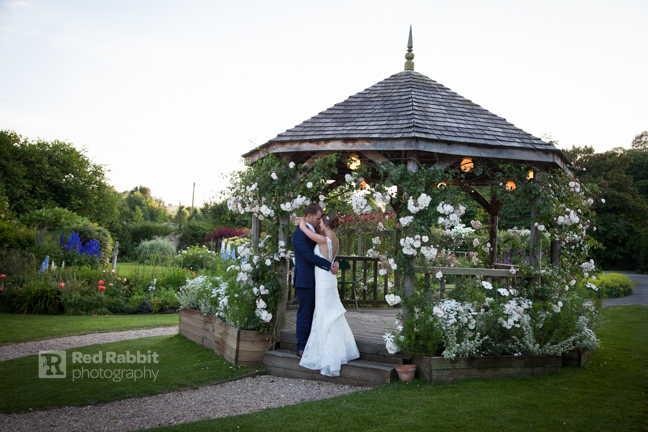 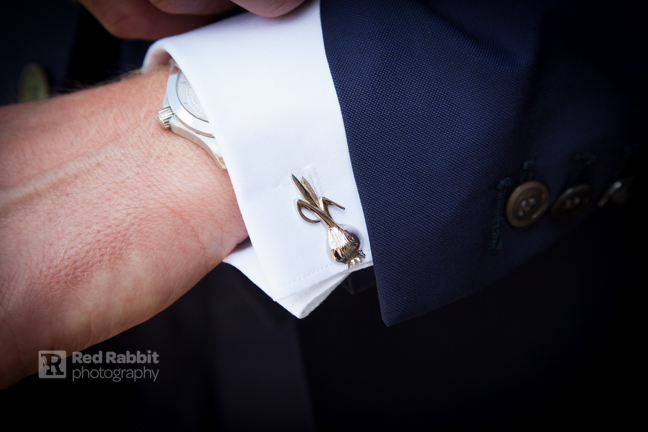 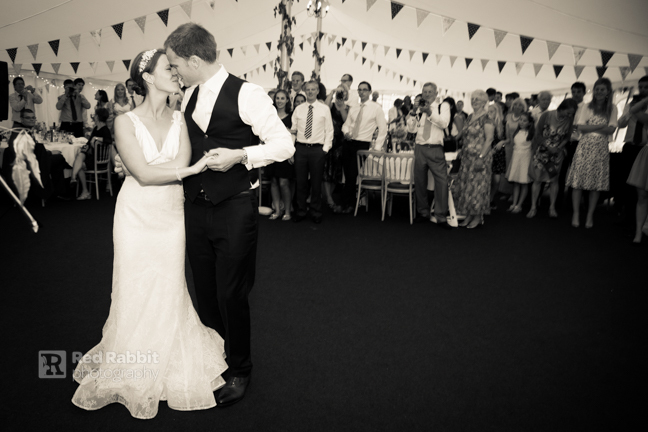 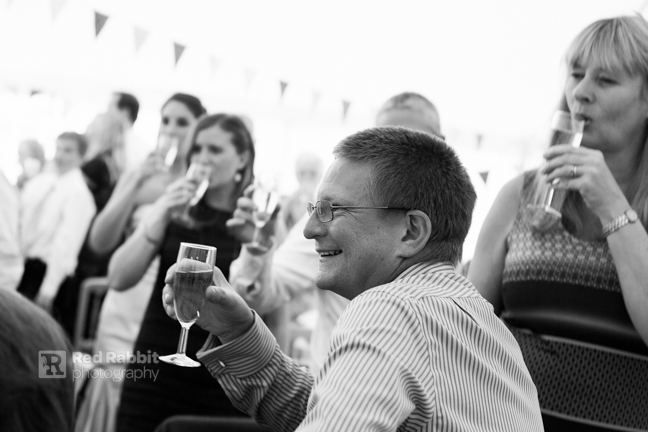 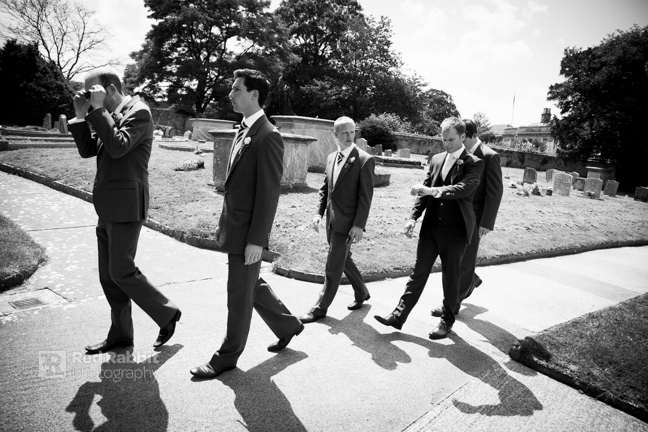 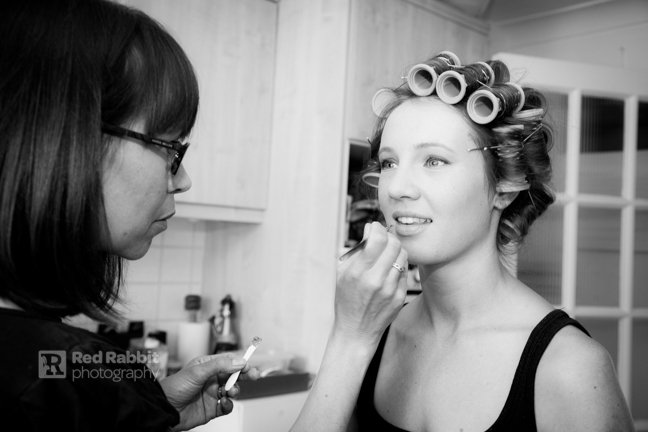 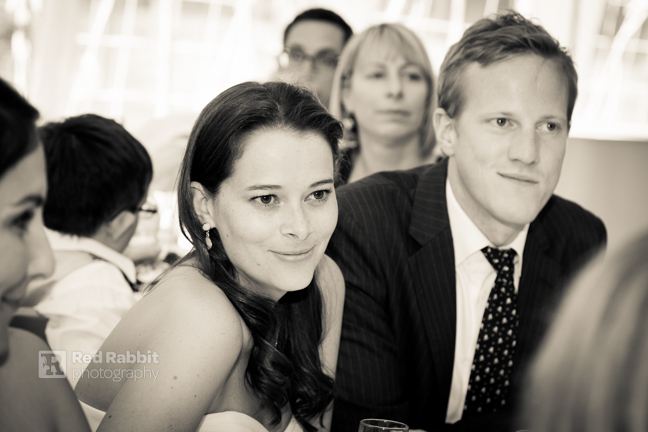 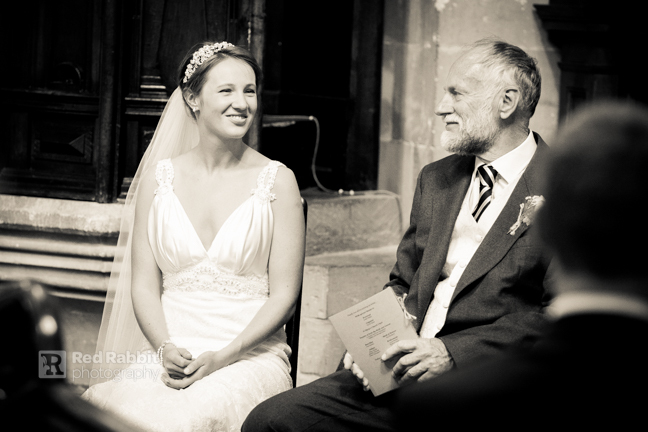 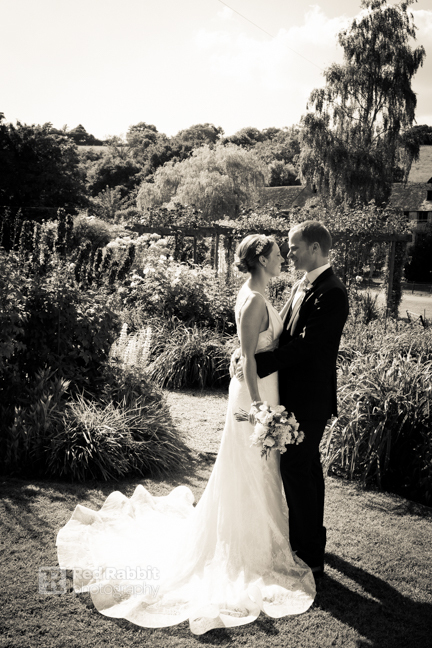 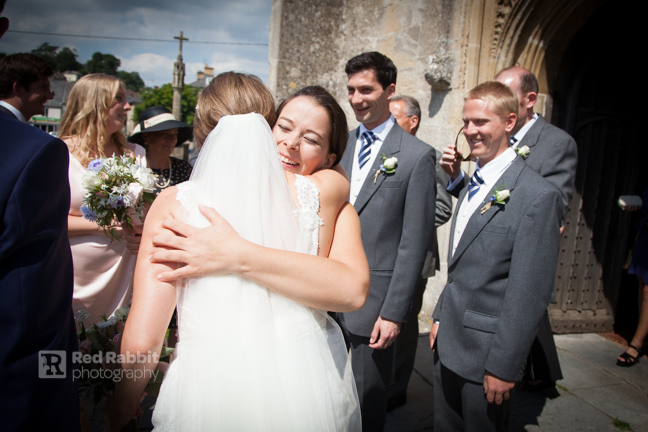 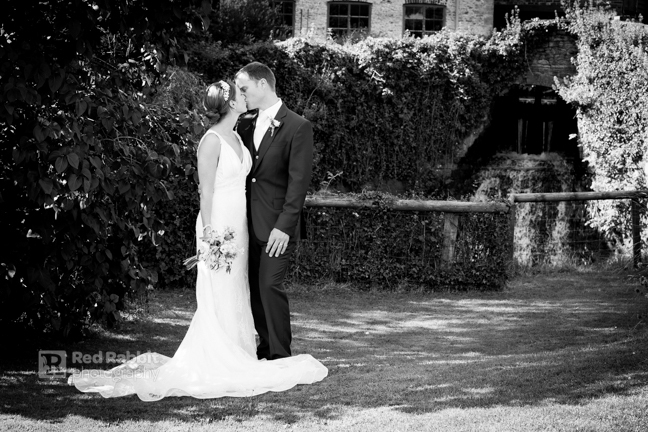 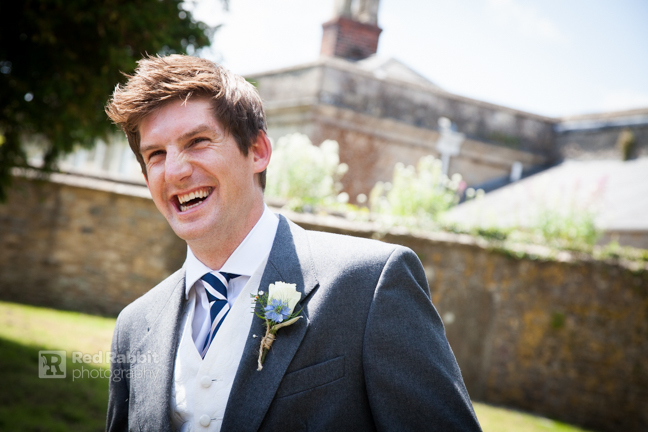 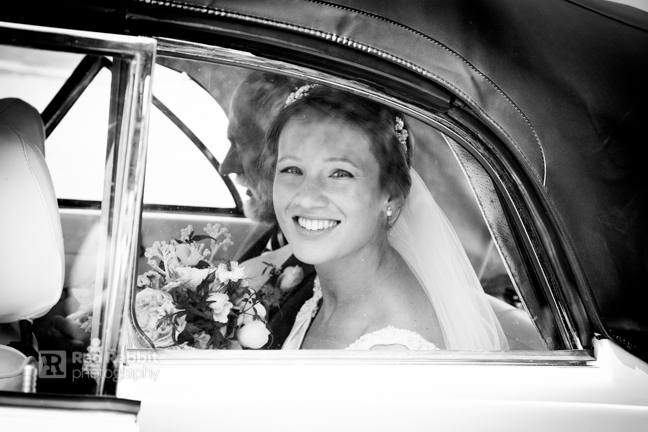 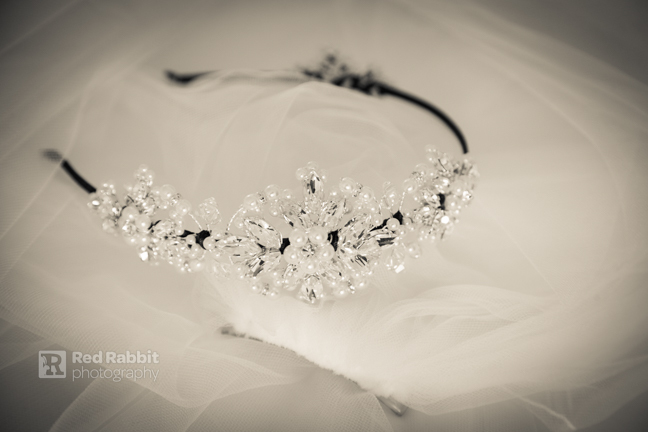 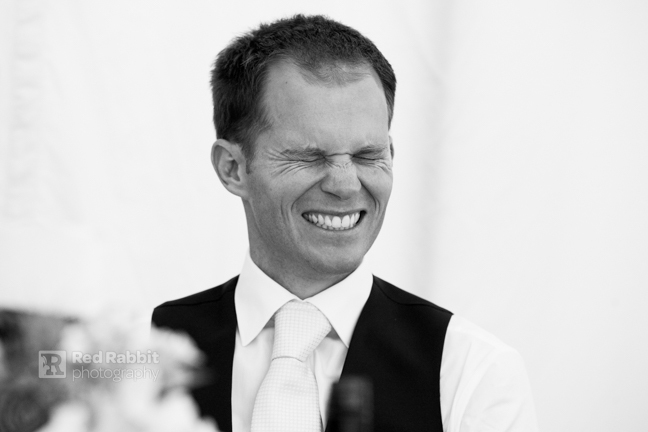 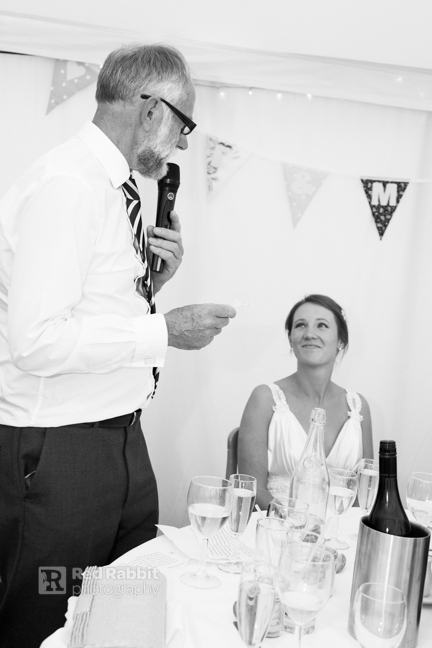 This was the first time I have photographed a wedding at Gants Mill, Somerset and I have to say I was blown away. 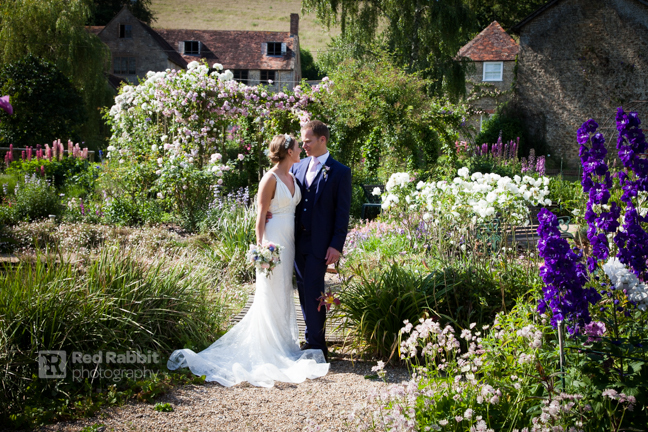 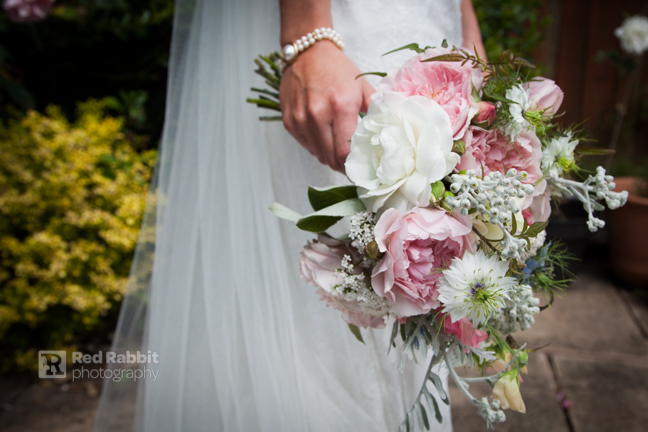 The garden was in full bloom and was a beautiful english country garden and I can safely say it is now on my list of favourite wedding venues to photograph! 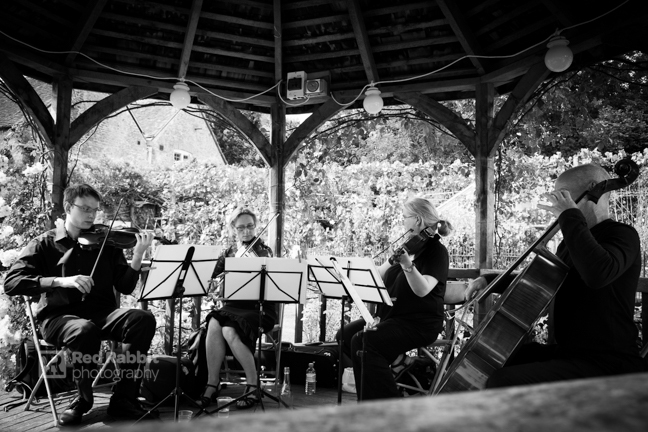 During the reception Primavera String Quartet accompanied canapés and champagne, while the guests enjoyed the delights of the garden. 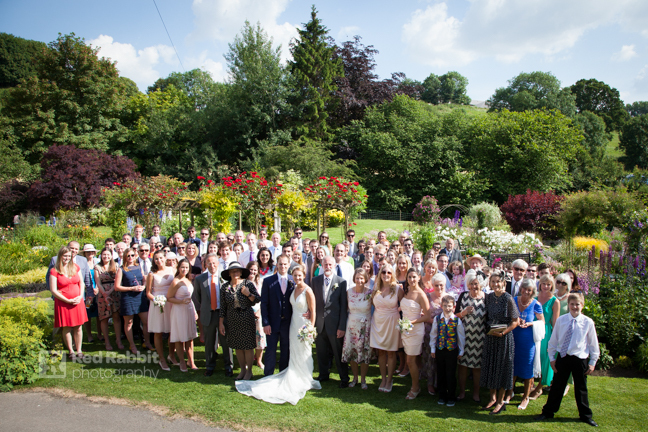 And the sun shone!! 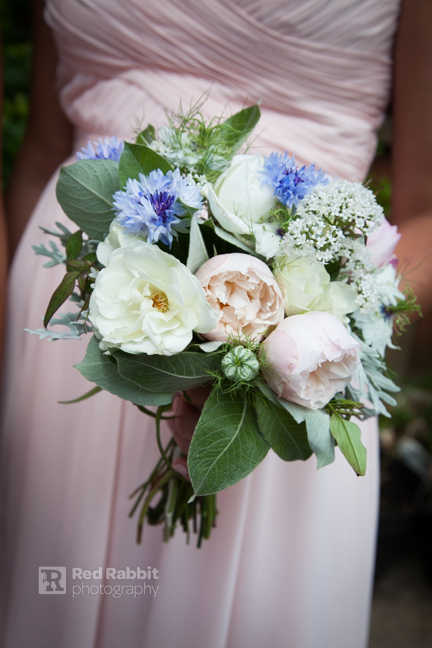 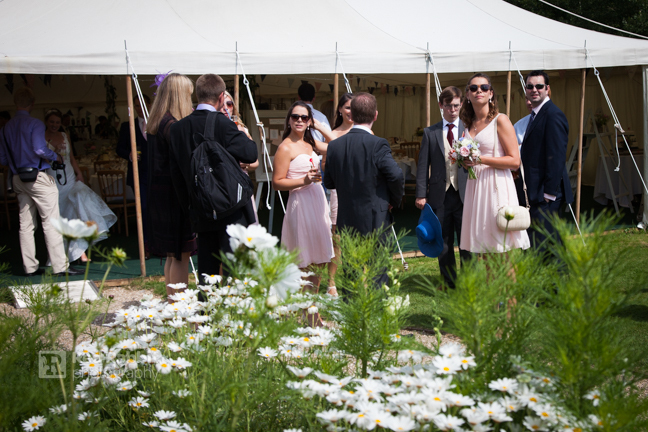 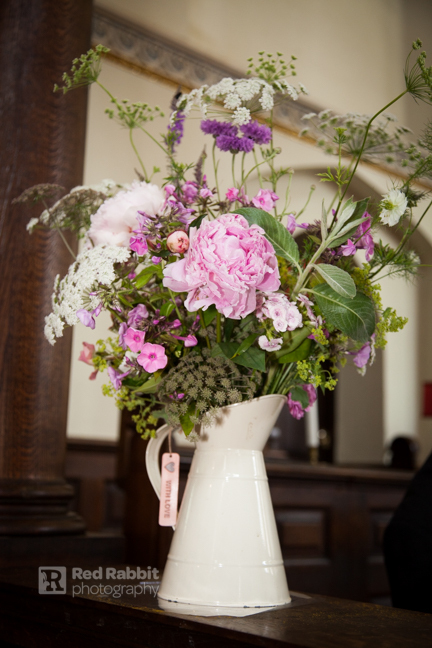 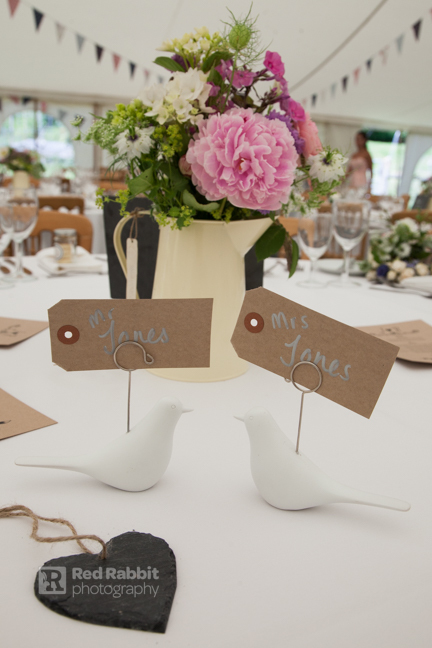 The flowers in the marquee by JW Blooms looked so beautiful and really fitted in with the natural theme of the day. 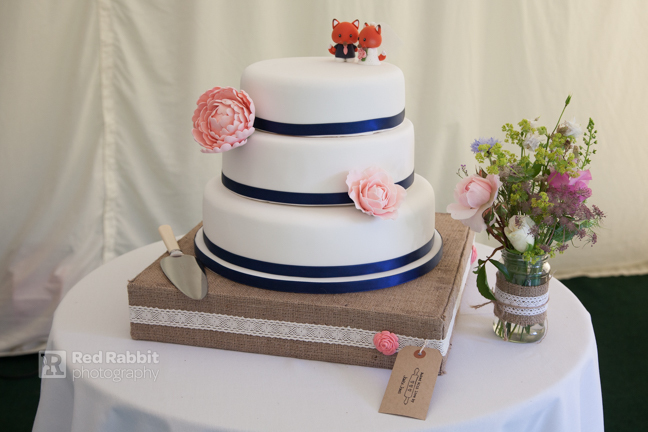 While Janice had worked tirelessly the week before the big day making short bread biscuit favours and not one but two amazing wedding cakes!! 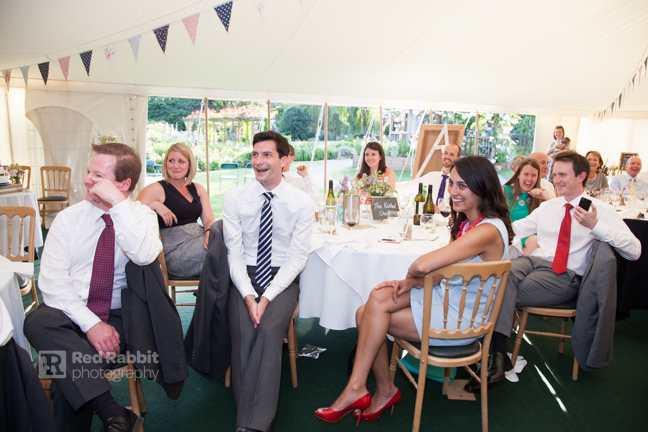 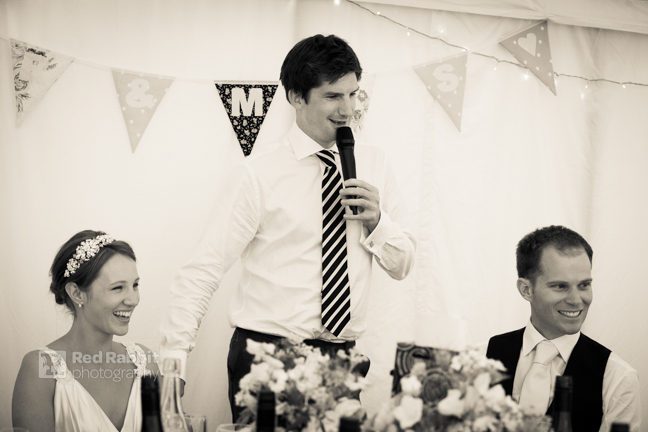 The food by The Olive Bowl proved a big hit with the guests and was followed by some fantastic speeches, with Tom the best man rounding it off with lots of laughs at the end! 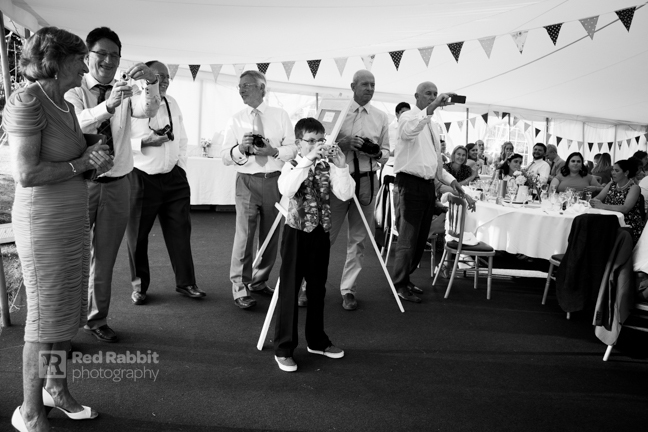 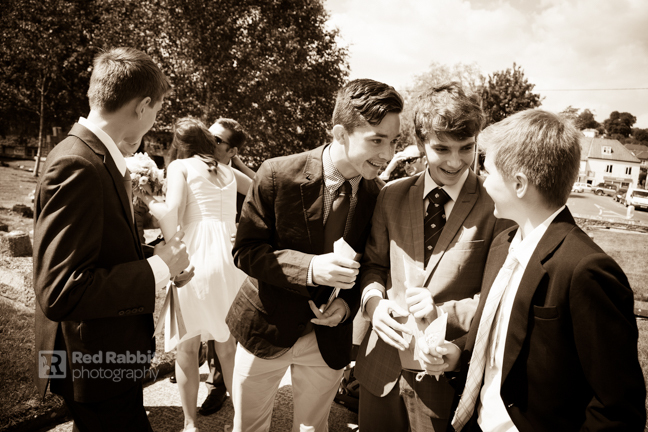 After the first dance I left with the guests merrily enjoying Jeb and Ends Band, with the sun still shining! 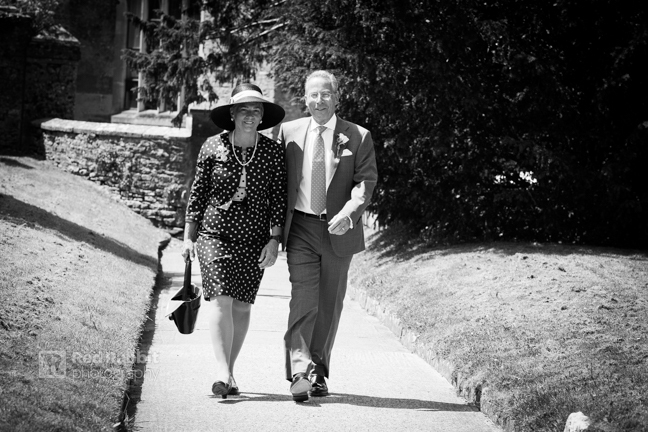 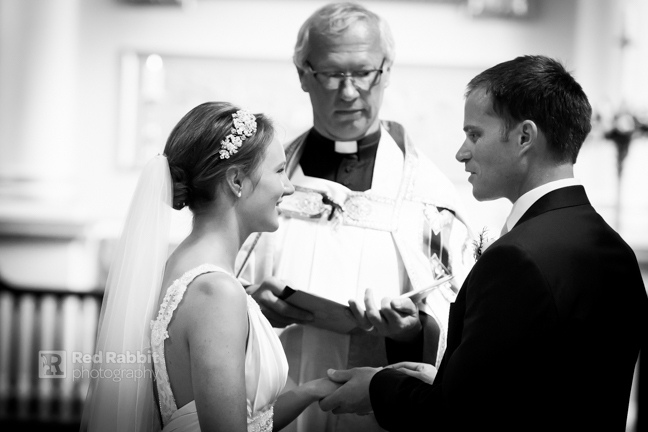 This wedding was such a pleasure to photograph, Richard and Janice were warm and welcoming and they and their families were a pleasure to be with on this very special day.